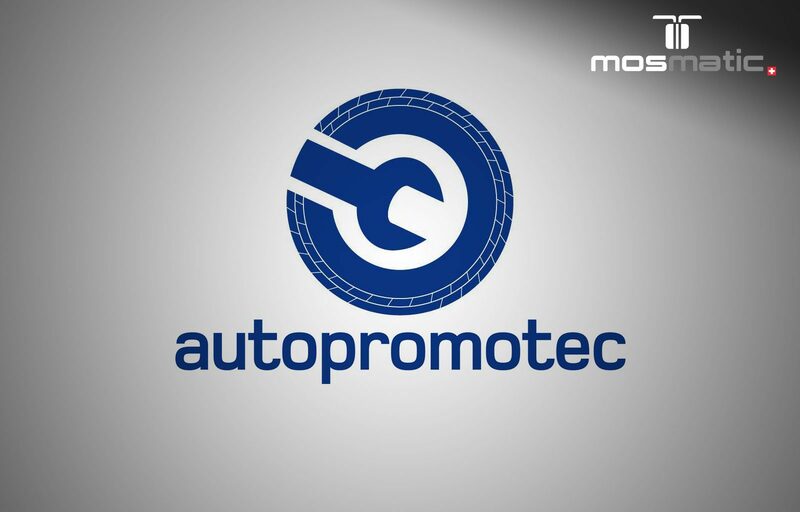 The Autopromotec in Bologna is held every two years and this year Mosmatic will be there! We hope to see you at Booth # C126, Hall 25 at the Bologna Trade Fair Center, May 24 -28, 2017. Mosmatic offers a complete range of products needed to equip a self-serve car wash bay. Mosmatic products can also be used for tunnel carwash or individual applications. Manufacturers and service technicians trust our quality and performance. Don`t miss the chance and check out our latest innovations!